Merguez is a lamb sausage that gets it’s roots from Northern Africa but has also found a home in French Cuisine. 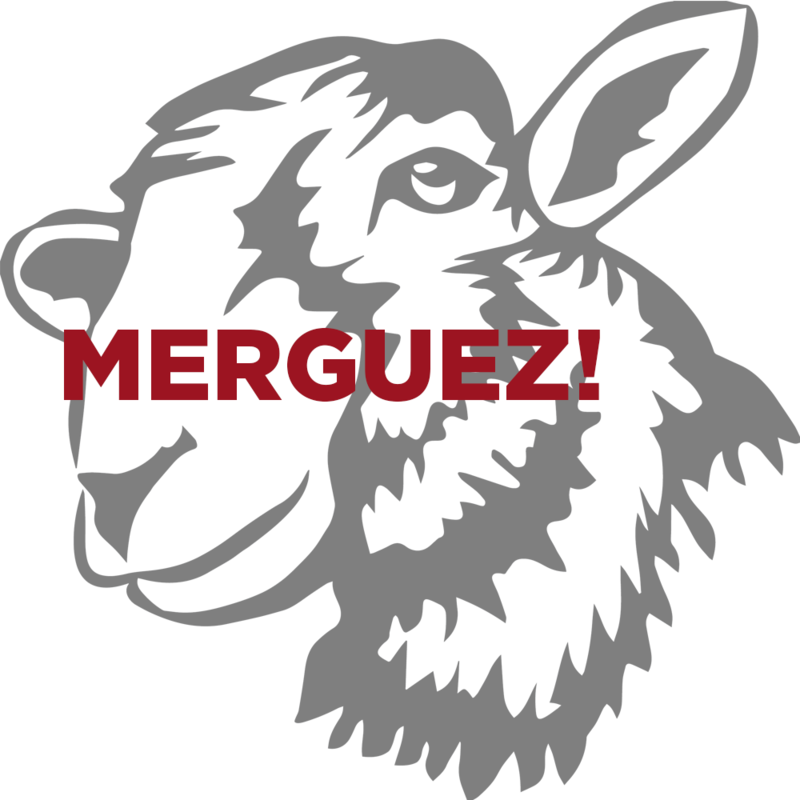 Our Merguez is made with lamb that is produced by Russell Sheep in Eaton Indiana where they spend their lives outside at pasture. Our Merguez is seasoned with a number of ingredients including Harissa, Fennel, Coriander and Cayenne pepper. 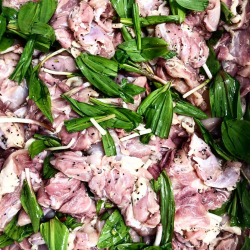 Our Merguez is cased in natural lamb casings making it 100% pork-free. This sausage has a great earthy flavor and a little bit of a kick. 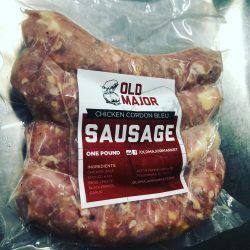 Old Major Merguez comes in one pound packages. 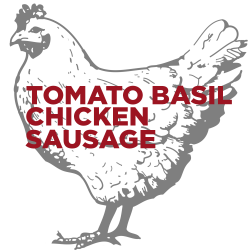 ***All of our lamb products are sourced from Indiana farmers that implement sustainable farming practices and pasture-raise their animals without hormones or antibiotics.